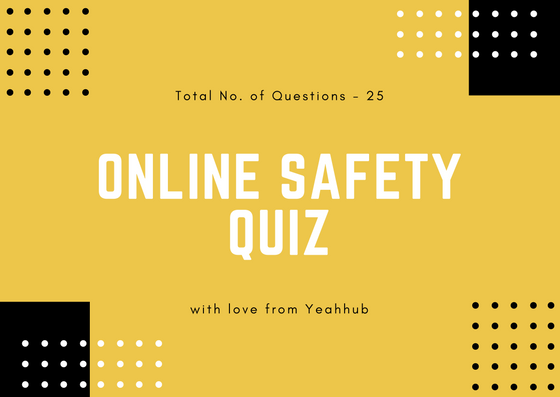 Once a web server and its services have been compromised, it is important to ensure that secure access can be maintained. This is usually accomplished with the aid of a web shell—a small program that provides stealth backdoor access and allows the use of system commands to facilitate post-exploitation activities. 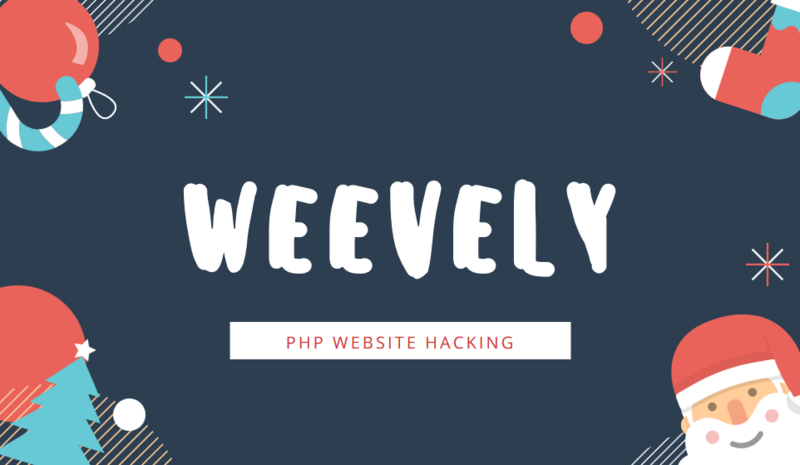 Kali comes with several web shells; here we will use a popular PHP web shell called Weevely. Using a file upload vulnerability or any other compromise, including ones that give access to the meterpreter file upload functions, upload weevely.php onto the compromised website. In the example shown in the above screenshot, we have verified that we are connected to the web shell using the uname -a command (which identifies the correct directory) and the pwd command in order to see the present working directory (which again confirms the source of the connection as weevely.php). The cat /etc/password command was used to view passwords. The web shell can also be used to establish a reverse shell connection back to the tester, using either Netcat or the Metasploit Framework as the local listener.